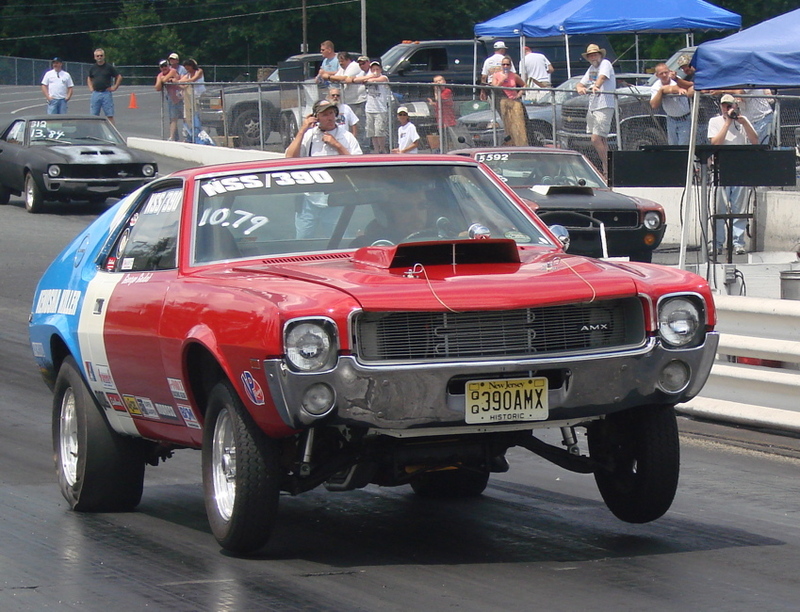 This entry was posted in ALL AMC DAY, THE RACERS, CECIL COUNTY DRAGWAY, RISING SUN, MD 2008 on January 5, 2009 by John Trotta. 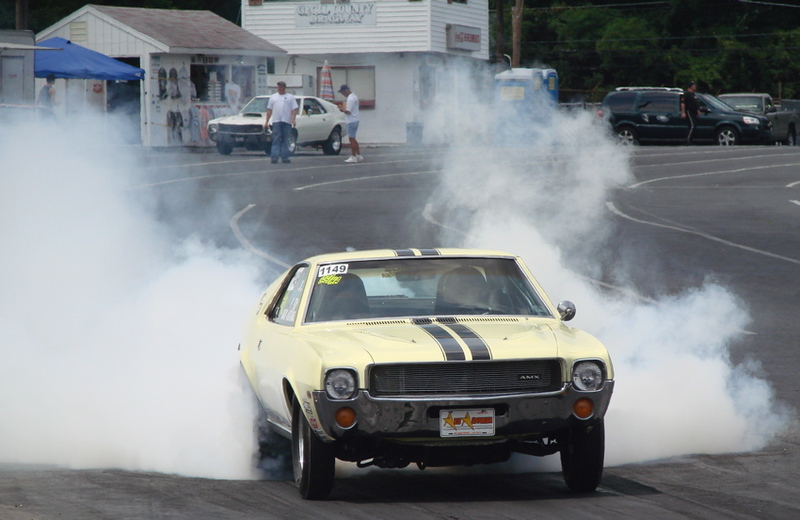 This entry was posted in ALL AMC DAY, THE RACERS, CECIL COUNTY DRAGWAY, RISING SUN, MD 2008 on October 29, 2008 by John Trotta. 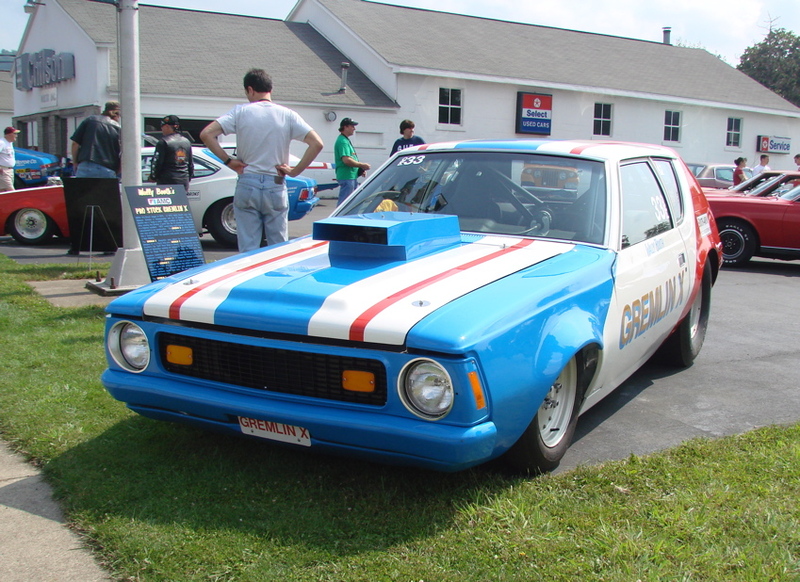 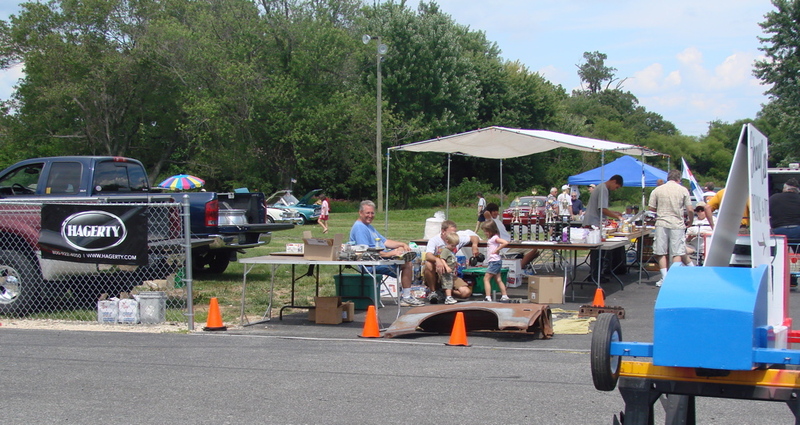 This entry was posted in ALL AMC DAY, THE RACERS, CECIL COUNTY DRAGWAY, RISING SUN, MD 2008 on October 28, 2008 by John Trotta.